It's as simple as a swipe. The official Gmail app for iOS finally boasts handy swipe gestures that make dealing with your email easier. You can swipe to snooze, mark as read, archive, and more. There’s also the ability to customize the actions if you don’t like the default setup. Imagine stuffing a packaged sofa and armchairs in here. That’s MailDrop. Problem: You want to send a bunch of photos, or maybe a couple of big PDFs, to a client/friend/family member. The trouble is that the files are too big. Say your photos total 50MB. That’s way too much for email. The old solutions: Split the photos up and send smaller emails. That’s a real pain for you and for the recipient. What about Dropbox? Sure, but then you have to copy the files to Dropbox, and get a link. Do you even have the Dropbox app on your iPhone? What about WeTransfer? Sure. Just try to enjoy waiting for the upload. 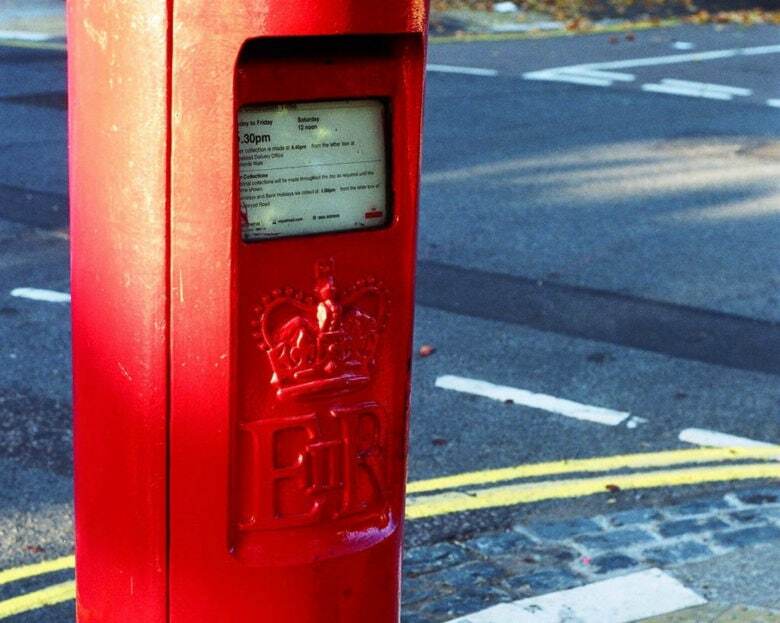 The fix: Mail Drop. Just compose your too-big email as usual, and let Mail Drop take care of it. We don't need two Gmail clients anymore. It’s nearly the end of the road for Google Inbox. A new popup that has started appearing inside the Inbox app confirms it will be closed down on April 2. 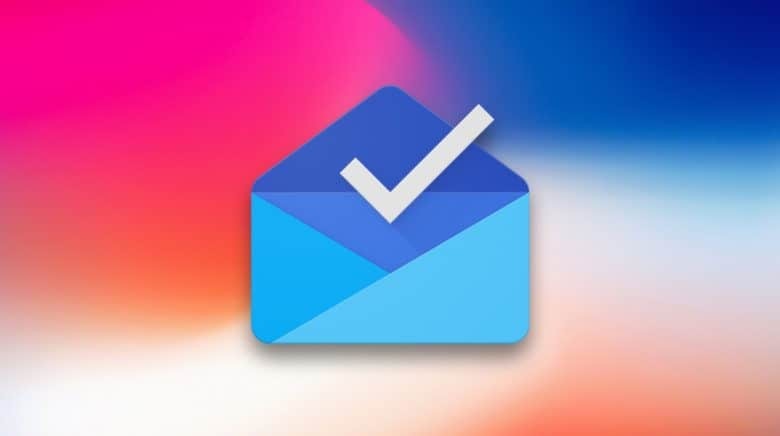 Fans of the email client have just two weeks to find an alternative, but Google recommends another of its own. 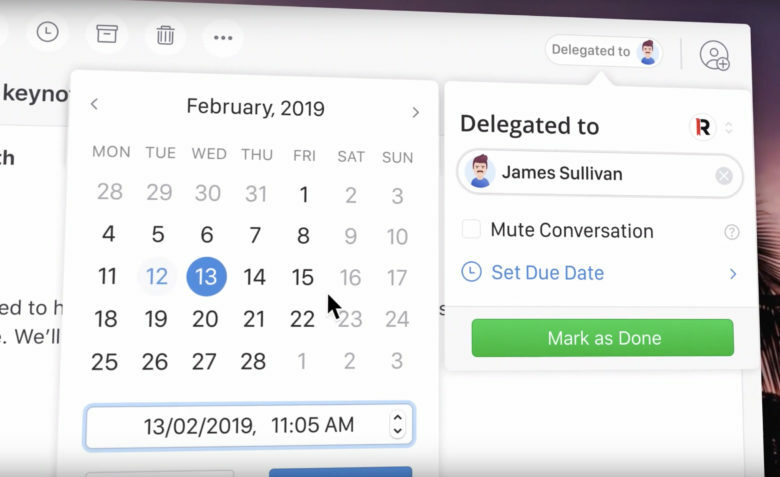 Spark, the popular email client from Readdle, now lets you turn messages into tasks and delegate them to your colleagues. The feature is available inside the latest Spark update on Mac and iOS. 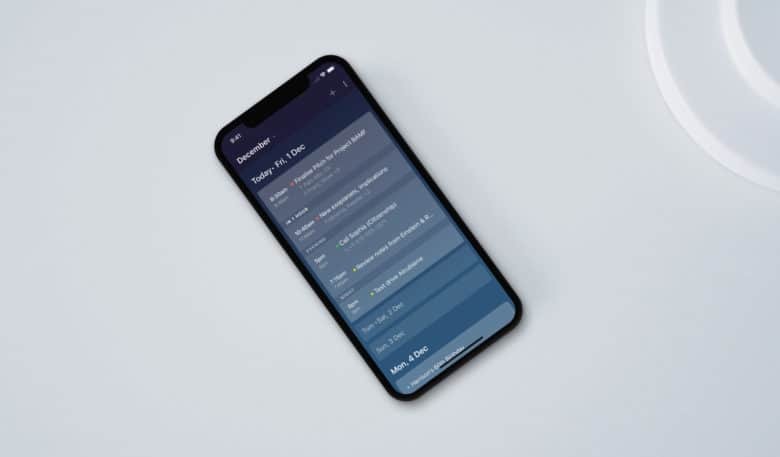 Readdle says it will be particularly useful for CEOs, managers, and team leaders who need to pass on communications and keep track of their progress. Popular email client Newton Mail has made a surprise return to the App Store — alongside Newton Calendar. Users can log in using the same Newton account they used before. If you haven’t already tried Newton Mail, you can enjoy a 14-day free trial before subscribing. Meet the new Gmail for mobile. Google’s official Gmail app is getting a fancy new redesign on Android and iOS. 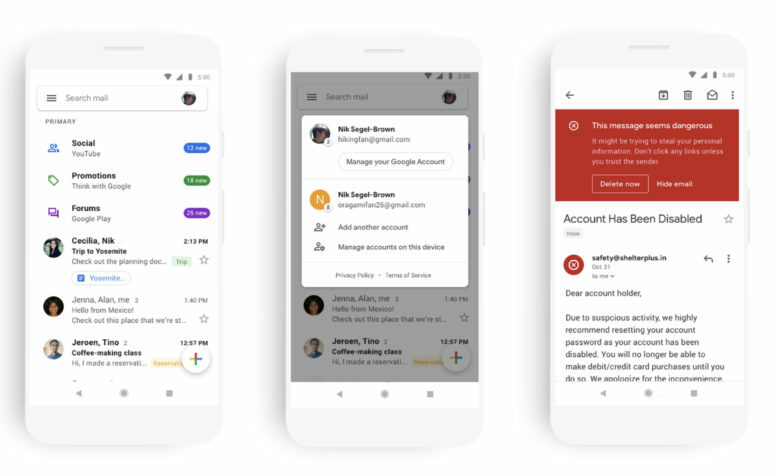 The fresh lick of paint won’t just make Gmail look better; it will also come with new features and tweaks that will make it quicker and easier to use, as well as phishing alerts for dodgy emails. Easily create complex email campaigns straight from your Gmail account. If you run or want to promote a business, email outreach is one of the best tools available. But not everyone knows how to make the most of an email campaign, and few have the time to learn. So it pays to have the right tool for the task. 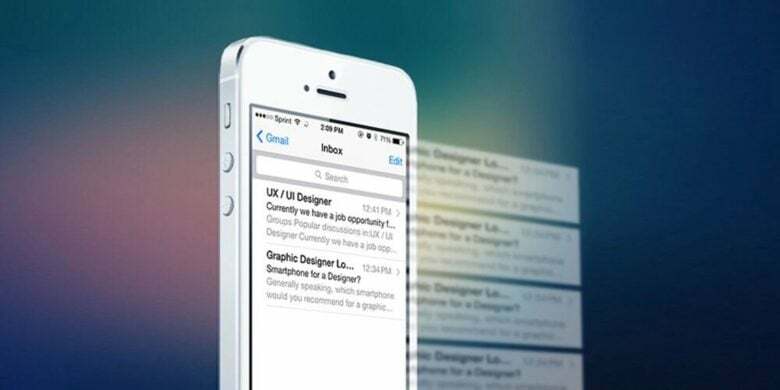 Leverage the power of machine learning to help organize and manage your unruly inbox. We all struggle to stay on top of our email inboxes. When it comes to email, it’s a tricky balance between being responsive and keeping healthy habits. Luckily, technology can offer a helping hand. 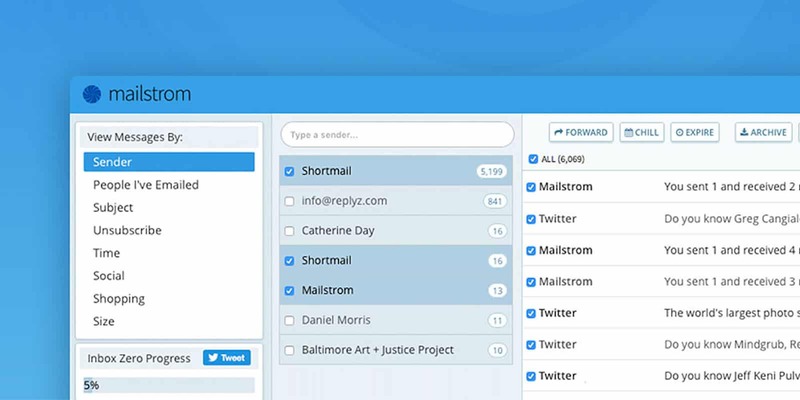 Master your email inbox with this straightforward but powerful set of inbox management tools. It’s way too easy to lose control of your inbox. 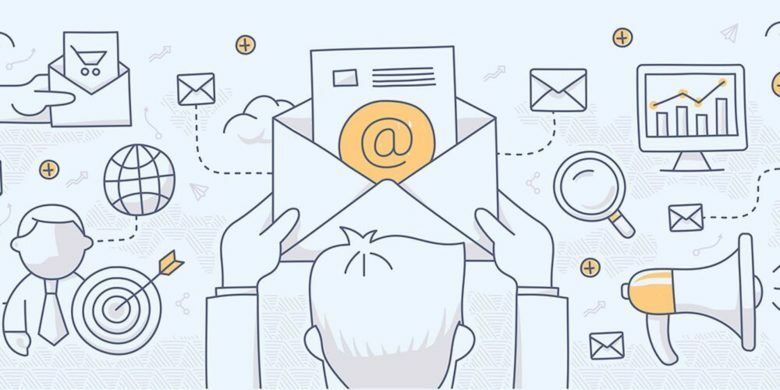 Even if you practice good email hygiene, all the updates from work, friends, and advertisers makes for a constant struggle to stay on top, so many people just give up. It's been a wild ride for Readdle. If you use a lot of productivity apps on iOS, the chances are one of them was made by Readdle. The Ukrainian company has built some of the biggest and best software for getting things done, including Spark, Scanner Pro, and PDF Expert. Readdle launched its first app in 2007, just a few months after the very first iPhone went on sale. Since then, it has built 40 products and assembled a team of 135 people in eight locations around the world. 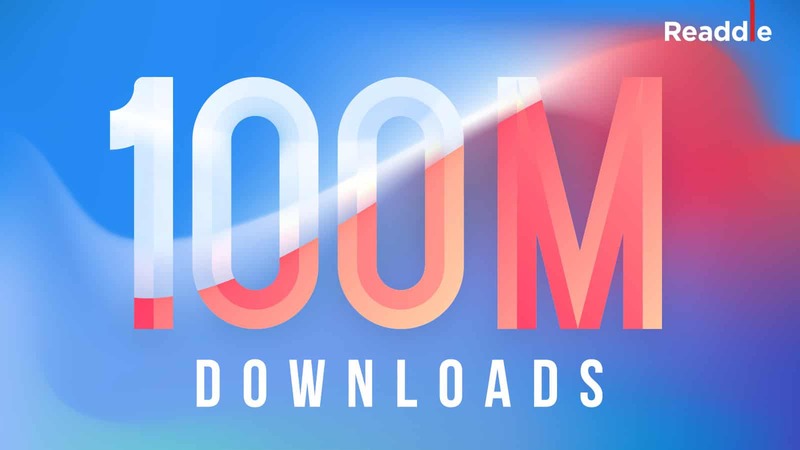 This week, Readdle hit a major milestone: 100 million downloads. Here’s how it happened.